Can Turkey become the energy hub of the Eastern Mediterranean? Analysts see a change in the policy President Recep Tayyip Erdoğan has been following so far, suggesting that the only way Ankara could operate as an energy hub in the Eastern Mediterranean region is by revising its relations with the Republic of Cyprus and Israel. If Turkey aspires to becoming the gateway to Europe for Eastern Mediterranean natural gas, by hosting in its territory a pipeline linking the natural gas fields of the Cypriot Exclusive Economic Zone, then it should work towards the de-escalation of tension in the wider region. “If Turkey does not change its approach, eastern Mediterranean gas will remain untapped and the area unexplored”, notes Nick Butler, an analyst at King’s College London, adding that the result in this case would be that the Eastern Mediterranean region would not benefit from the developments at all, and “Turkey would miss a golden opportunity”. 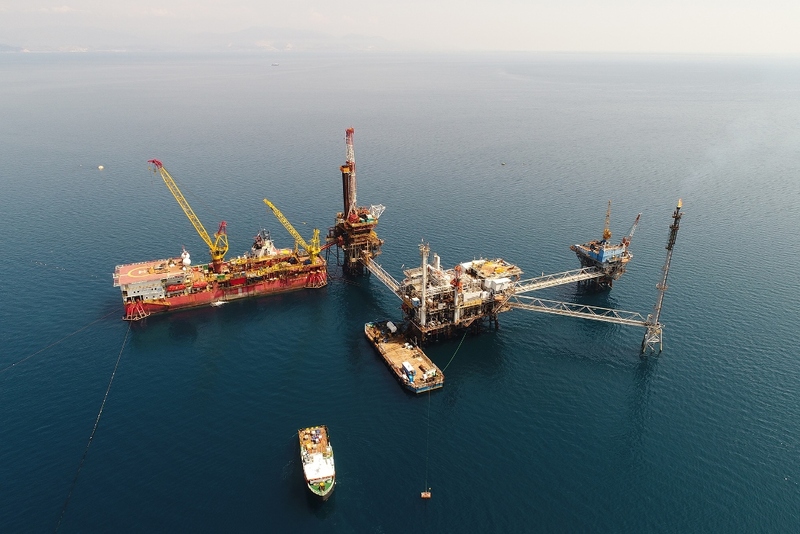 The discovery of new, potentially as important, natural gas deposits within the Cypriot EEZ, has re-ignited the interest of both the West and of Turkey itself.